The famous T.V show Pretty Little Liars wasn’t merely about its mystery. It also taught us many valuable life lessons. No doubt, Troian Bellisario was indeed the heart and soul of the show. 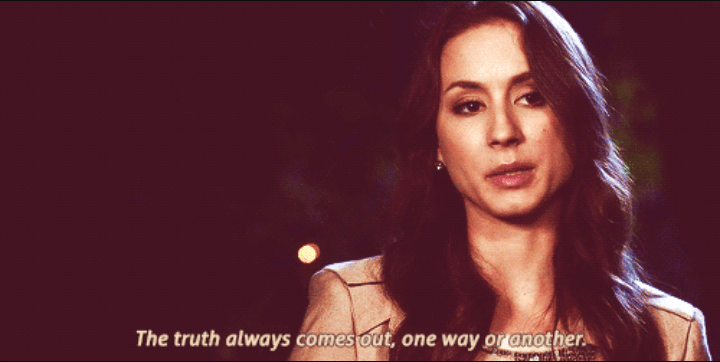 So let us take a look at 13 best Spencer Hastings quotes on Pretty Little Liars that are bound to make you think deeply. Funniest Pretty Little Liars Memes ever!